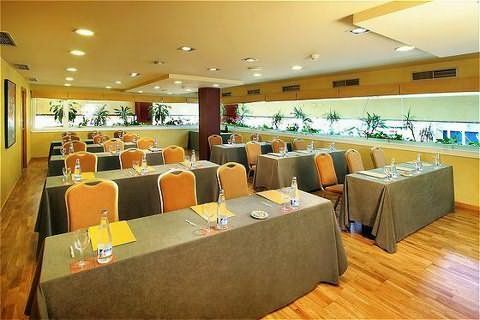 Silken Sant Gervasi Barcelona, Hotel Spain. Limited Time Offer! 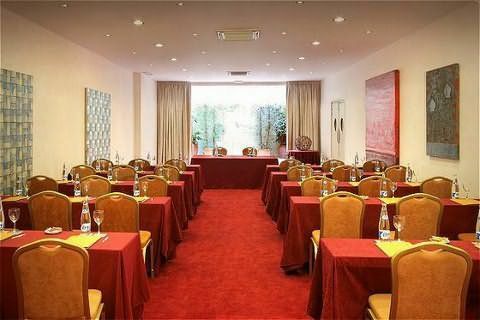 The Silken Sant Gervasi is located in the residential zone of Sarriá - Sant Gervasi, in the heart of Barcelona's financial district. It is also very close to the Montjuic exhibition centre and the main attractions of the Catalan capital. 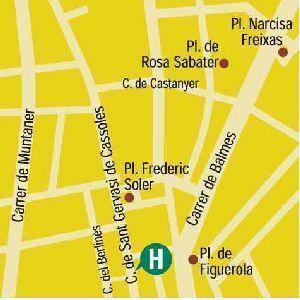 You will be close to the Palace and Monastery of Pedralbes, and the Avinguda Diagonal, a long avenue crossing the entire city and brimming with shops and restaurants. It has 51 rooms decorated in a contemporary style in brown and gold tones, with dark wood furnishings. All rooms have a mini-bar, satellite television, and a safe. 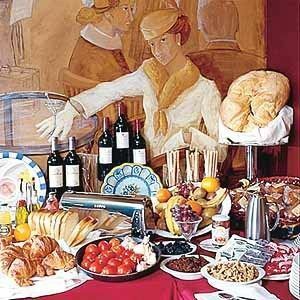 The hotel restaurant specialises in exquisite Mediterranean and international cuisine, served noon and evening. 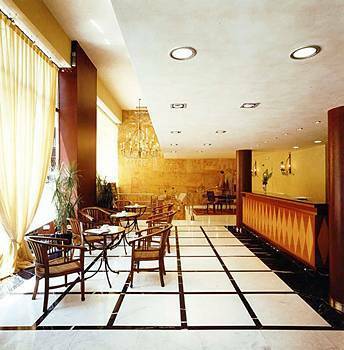 The Silken Sant Gervasi is a first-class hotel situated in a very calm residential area of Barcelona, featuring the most beautiful modernist homes of the city. 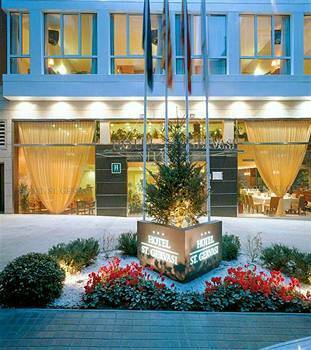 The establishment was renovated in July 2004 and provides an impeccable interior decorated with paintings by Arts and Claus, as well as many other services and amenities. The pleasant and competent staff will do everything possible to satisfy your expectations and make your stay unforgettable. What a wonderful room!!!!! But the price of parking and breakfast it was 15 and 11,50/person not 10,50 € as say Venere. 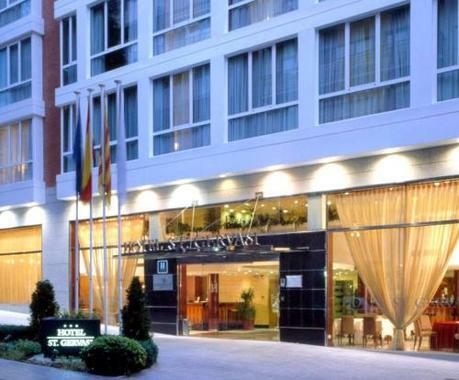 + The hotel is located not far from Metro (Diagonal). Excellent sound insulation. 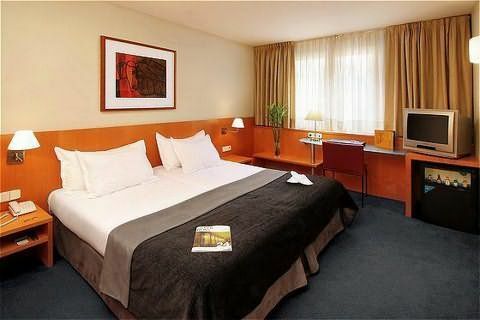 Spacious room, big bathroom, comfortable beds, everything is clean and new, the staff is friendly. + The bed was very comfortable, the room a little smaller than I expected, but still nice, in general we had a pleasent stay at this hotel. 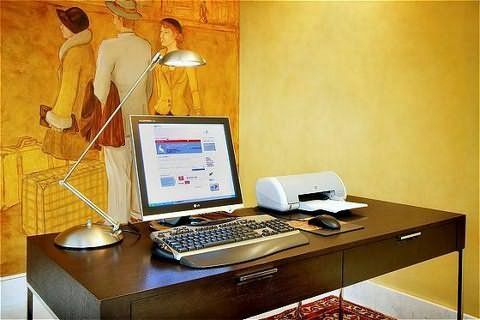 - thin walls, a little bit far from Catalunya..
+ It is clean and close to the metro and market. - It's located in a small road and often trafic jam in the morning.It took us 15 minutes from infront of the hotel till end of the road by taxi.